I am back with yet another Review from Zenith Range, after the last Zenith Green Tea Extract Review. I have been looking for a good quality whey protein about 2 years back, when I joined the gym but could not find one easily since there was not so much trend of online shopping and things specially meant for physically fitness are hardly available offline even now. 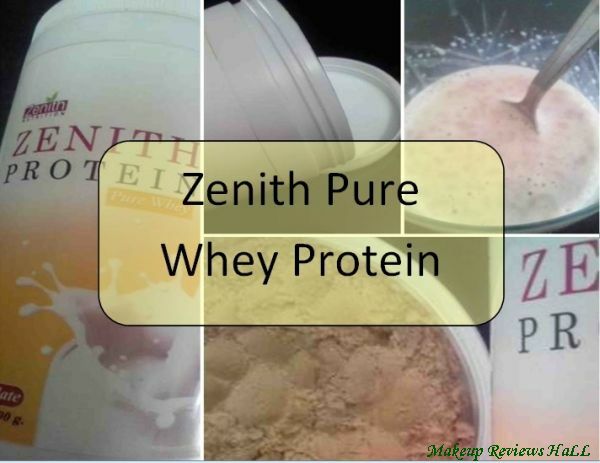 But this time before starting my summer workout, I have been lucky to get this high quality Zenith Whey Protein. Lets start with the review of this.